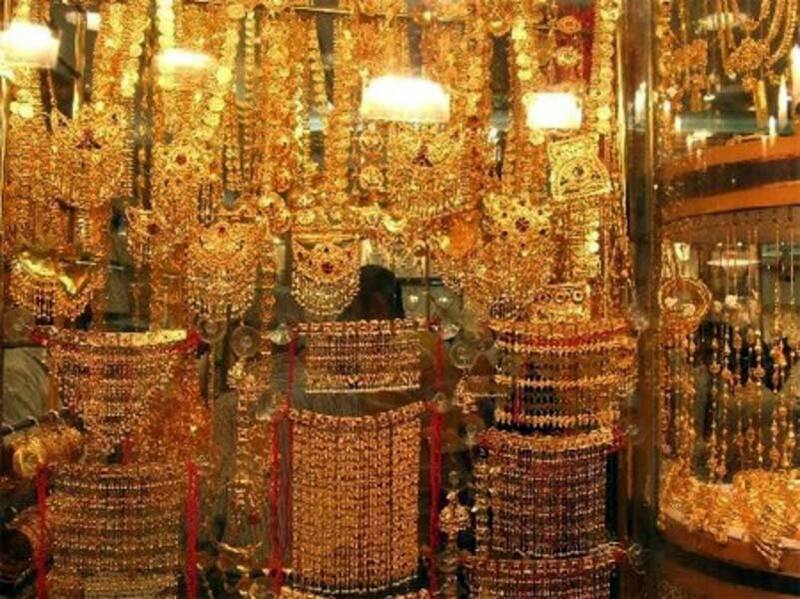 Gold Souk is a traditional market in the United Arab Emirates located right in Dubai’s commercial district. This market is not like many of the other markets located throughout the world. One of the things that make this particular market standout of the crowd is the fact that there are many stores there that sell platinum, diamonds, gold and silver. There are over 300 shops in this bustling location. Best of all, the prices on such items are very fair. People from all over the world visit the market to find deals on high-end jewelry, or to look for rare pieces. 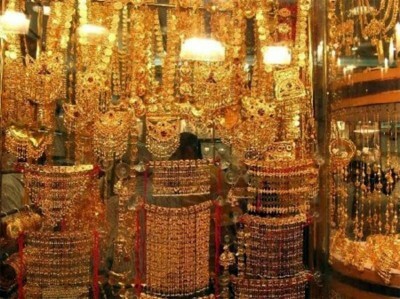 It is estimated that around 10 tons of gold is located in the Gold Souk area at any given time. One of the most popular things to do while at the market is to barter with some of the retailers. Bartering has been a part of the market’s history for many years now. It is not unheard of for a person to walk out with products that only cost them half as much as the original asking price. If you do visit Gold Souk, then try to barter because almost every single store located there will barter and offer a better deal on their products. If you are planning a trip to this market in Dubai there are plenty of places to park. However, the best way to get their here is via taxi, as the Gold Souk marketplace is a heavily trafficked area.